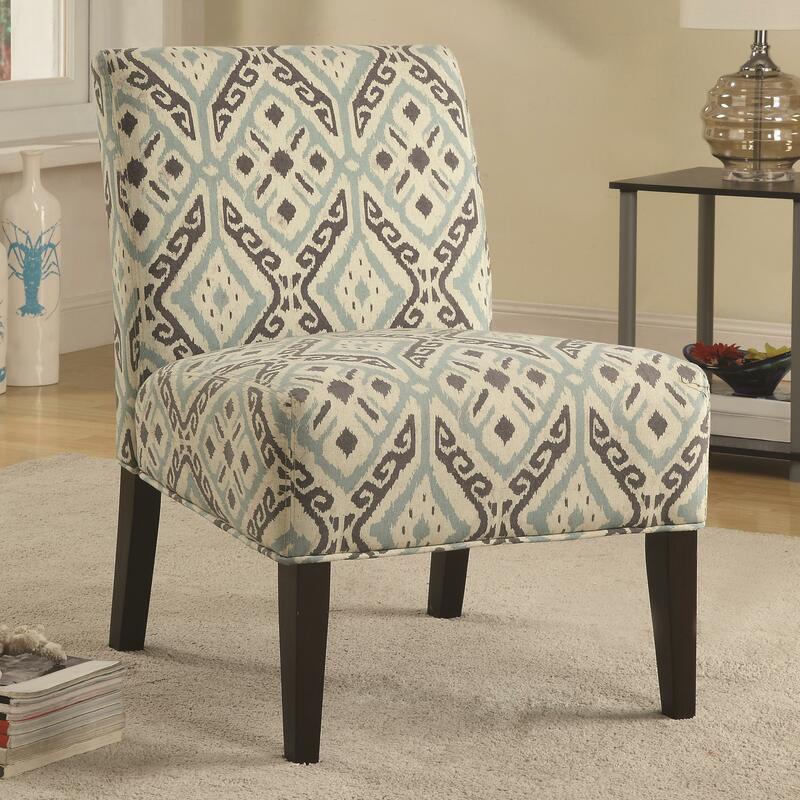 This simple accent chair will bring an element of style to your home while still keeping things casual. The chair is designed with an armless frame creating a look that is contemporary and also allows for easy seated movement. The tight seat and back allow for a smooth style and provide a comfort that is a little more firm for a supportive sitting experience. This chair is complete with wooden legs in a casual tapered style. Use this simple accent chair in living rooms, family rooms, dens, and bedrooms. The Accent Seating Accent Seating Chair with Casual Style by Rooms Collection Two at Rooms Furniture in the Houston, Sugar Land, Katy, Missouri City, Texas area. Product availability may vary. Contact us for the most current availability on this product. Seat Back Firm back cushion for supportive comfort with style. Seat Firm seat cushion for supportive comfort with style. Leg or Skirt Casual styled legs with a simple tapered design.